Signing up to be one of our promoted clinics is a quick and easy way to give your clinic the edge. Promoted clinics will have top billing with Skip the Waiting Room giving your clinic the following benefits. A stand out advertisement for your clinic featured on the directory. 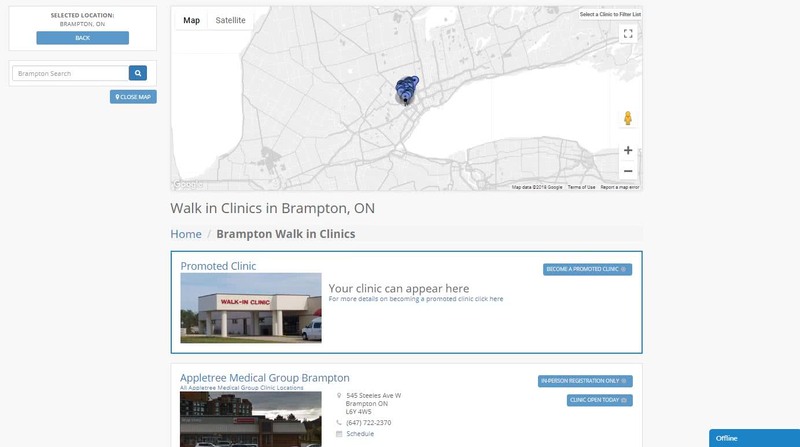 Promoted clinics will appear at the top of the page and will be one of the first things visitors see. Clinics that sign up first will be given priority and appear at the top of the page.